The report comes from notable leaker Benjamin Geskin who revealed the news on Twitter. 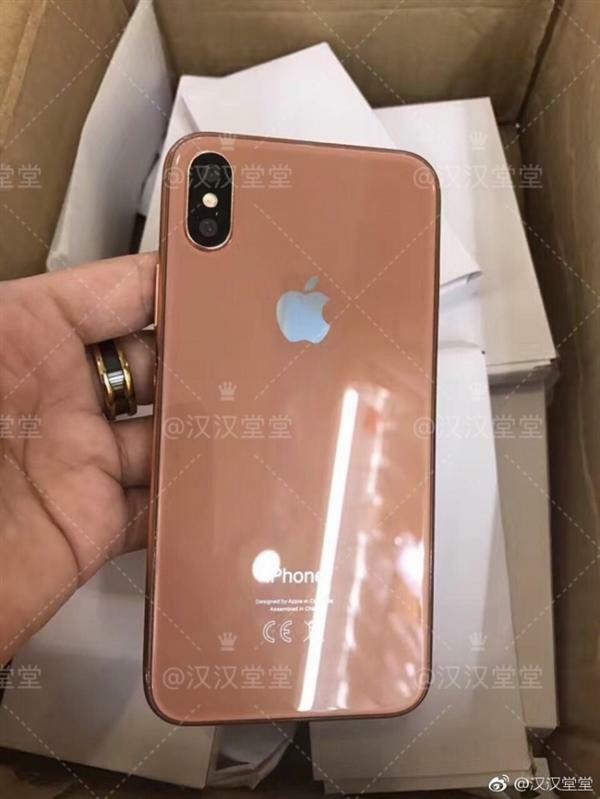 A source within Foxconn revealed that internally, the new color is being referred to as Blush Gold. 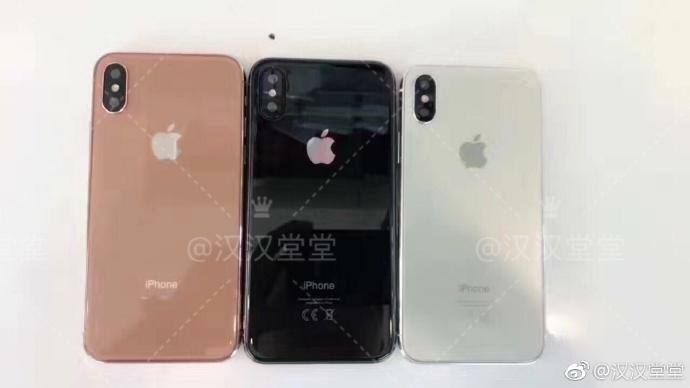 Gaskin also revealed the barcode for the new color reads: “Blush Gold 64GB / 128GB.” If the Foxconn intel turns out to be accurate, Apple may release the new iPhone 8 in two storage options. Currently the iPhone 7 comes in three storage options, but start at a much lower capacity: 32GB, 128GB and 256GB. 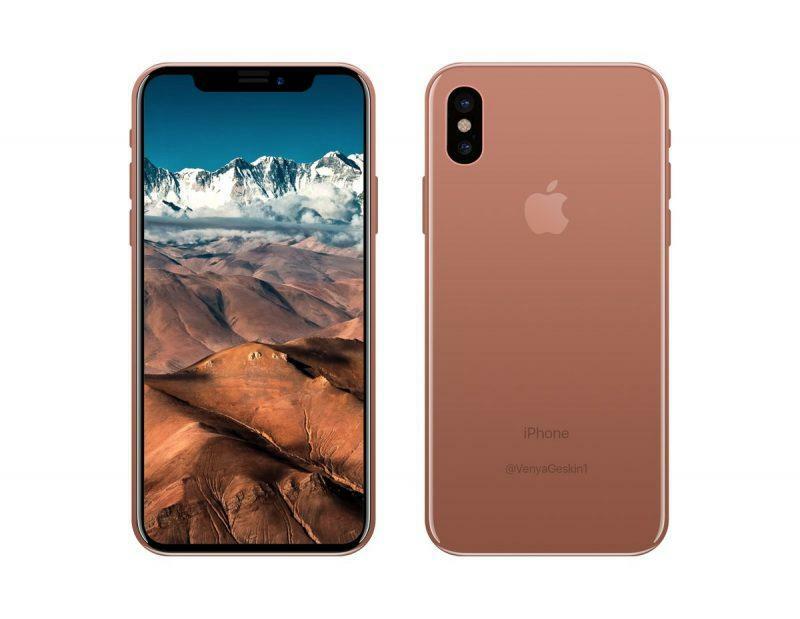 At this point, it is highly expected for the iPhone 8 to come in three colors, largely believed to include the standard black and silver and this new mysterious color called Blush Gold. 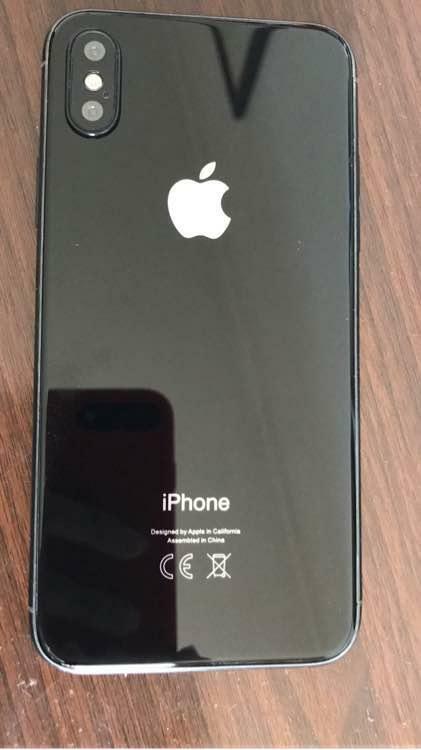 The name hasn’t been confirmed yet, but if earlier reports are to be believed, this will indeed be the third color for the iPhone 8. Geskin’s report came complete with a render of what this new Blush Gold will look like. It looks quite good. The front dons black bezels that look quite stealthy with the Blush Gold for a dual tone finish. Earlier today two videos leaked of what appears to be the production line of the iPhone 8. That lines up with the report that the iPhone 8 has already entered production. 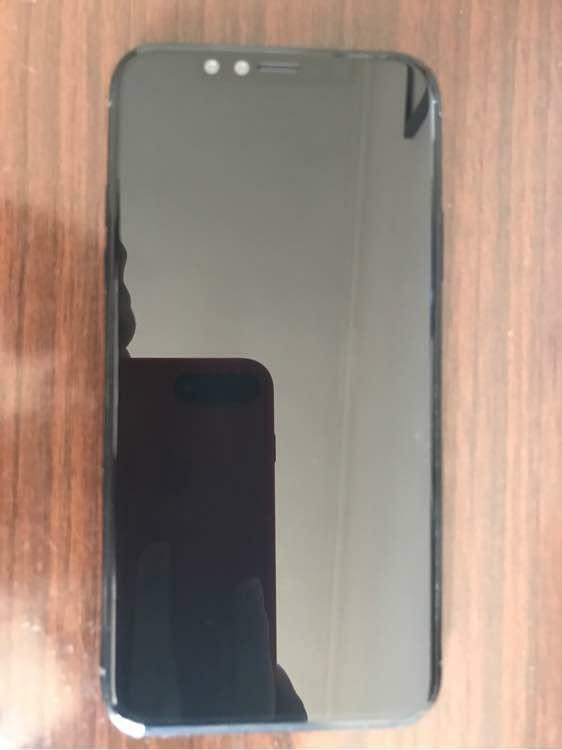 The closer we get to the expected September launch, the more leaks seem to be disseminating. Just take the news with a grain of salt.